For die casting solutions across the globe, LT Century is the go-to provide for low-volume manufacturing at truly China-direct pricing. LT Century is an international-level manufacturer located all under one roof for clear, effective, and quick communication between our engineers, sales team, and you. Dedicated project leads oversee your projects from beginning to end, and all die casted parts we produce are subject to an extreme battery of quality controls. For quality, customer service, and advanced production customers turn to LT Century. Our sales staff is fluent in English, Mandarin, and several additional languages facilitating easy and clear communication of your ideas and thoughts. For a free project quote within 24 hours, contact us today. 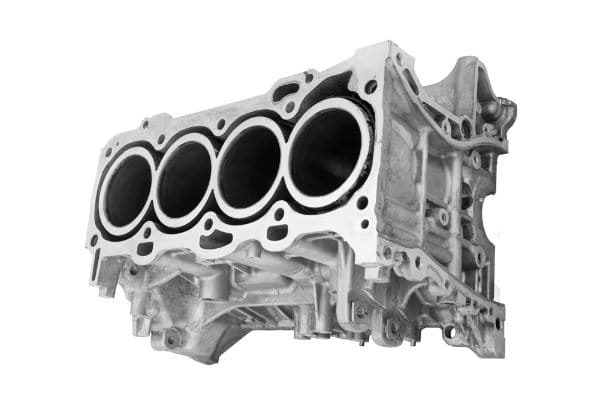 Die casting is the process of shaping non-ferrous metals into solid, seamless, and complex shapes referred to as casts. Casts made in the die casting process are used in innumerable applications across the world in almost any industry imaginable. Nearly any design can be shaped into a cast, simple or complex. Metallic casts offer many advantages including pressure, heat, and corrosion resistance desirable in automotive, aerospace, industrial, and energy fields to name only a few. No matter how complex your design the process for die casting is simple, efficient, and effective in producing thousands of units quickly and with minimal waste. For thousands of identical metal parts, die casting by LT Century is the fast and efficient solution. Die casting can be used to create complex geometric designs from various metals with extreme accuracy and precision, yet the process itself is simple and straightforward. Using your CAD file, our own CNC shop produces your mold. Our in-house production ensures your design is never compromised, and saves on mold costs considerably. A single mold can be used to create thousands of identical units. Completed molds are sent for casting. Selected metals are superheated and injected into the mold. The liquid metal fills every crevice, assuring the integrity of the casted item. Once the mold is cooled, the metal will be a solid and seamless representation of your design built to incredible mathematical accuracy. The process is quickly repeated and the casts are taken for any selected finishing treatments before being packaged and shipped in our own shipping facility. Die casts can be made with strong, versatile metals such as aluminum, magnesium, zinc, and more. The entire process happens very quickly, producing thousands of parts quickly so you can get on with your business. For low volume production of die casted parts LT Century is the fast and only manufacturer offering true China-direct pricing. For a free die casting quote within 24 hours, contact us today. Whether you are ready to submit a CAD file, doing some initial research, or anywhere in-between our team is ready to assist you however possible. Fluent in many languages including English and Mandarin, our team is standing by to help you find the best manufacturing solution possible for your project. For your free estimate contact us today!